Does this sound familiar? You’ve been looking for an investment property for a long time. You regularly scan the web and property listings. You read all you can about the market, investing tips, setting up your financial future through property investing. You view properties, but yet… you still haven’t bought after months or years of planning. 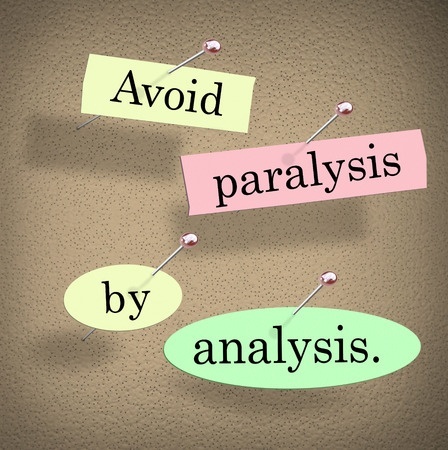 Analysis paralysis is a common phenomenon amongst investors. It’s easy to get so caught in due diligence that you work against any forward momentum. How can you beat it? Realise that there is no perfect property. There are risks involved with property investing (with any investing). While these can be minimised and mitigated, you’ll never remove all risk. The rewards are potential financial security, but not guaranteed financial security. You need to assess whether this matches your goals and risk profile. If it does, then make a plan and commit to action. Does this property fit in with my financial plan? Am I financially ready to buy this property? Am I confident about the area? Is the building and the property sound? Accept that problems will crop up. Trust that you will be able to deal with future issues as they arise, or find advice to get you through. Talk to us. We can help you through every step of the process. 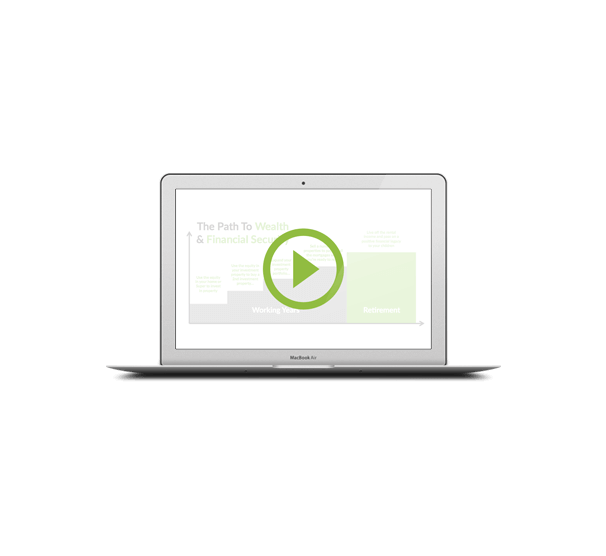 We’ve helped many clients make the move from potential investors to confident investors. We can help you, too.